Tech savvy millennial, baby boomer, or outdoor adventurer, there are many reasons to start a new chapter in your life. Maybe it is a new home or family member, or you are moving into your first apartment. Life is full of changes and living in the greater Atlanta area has no doubt opened up new opportunities to live, work, and play. When it comes to finding a storage rental in Buford, we know you have choices. 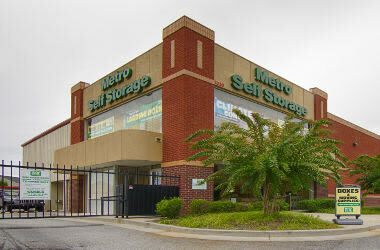 Metro Self Storage stands out from the crowd thanks to our friendly storage team and superior customer service. Whether you are moving, decluttering, or downsizing, there are times when a self storage unit can come in handy, and Metro is here to provide a simple storage solution to meet your needs. 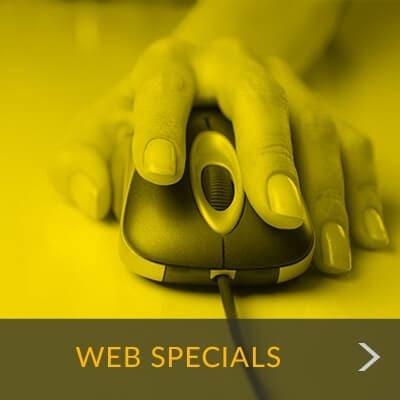 Choose to set up your storage unit entirely online or to meet with a member of our friendly storage team who can handle all of the logistics—we can tailor your storage to meet your individual needs. Conveniently located near Azalea Drive, Metro Self Storage offers 24-hour security and a wide selection storage units at competitive storage rates. Our customers enjoy ground-level loading access, wide hallways, options for climate-controlled storage units, mailbox rentals, and more. "Clean, well maintained and the employees are very nice and accommodating..."
"I have been very pleased with the facilities and management. I feel very secure..."
"What a great place to store my extra items. 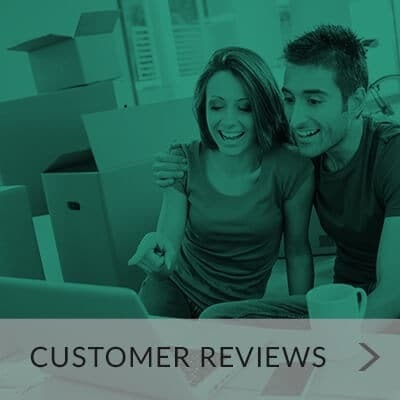 It is very clean and the people are great..."
We know your time is valuable, and whether you are working nine to five, raising a family, relocating, or all of the above, we strive to make your storage experience work with your day. This, and many other reasons, is why we are open Sundays and offer extended storage access hours every day of the year. With flexible month-to-month leasing, you have the option to store your items for any length of time you decide. Online account management makes overseeing your storage rental simple. Combine these advantages with our super-friendly staff and you will have a storage experience that is one of the best in town.